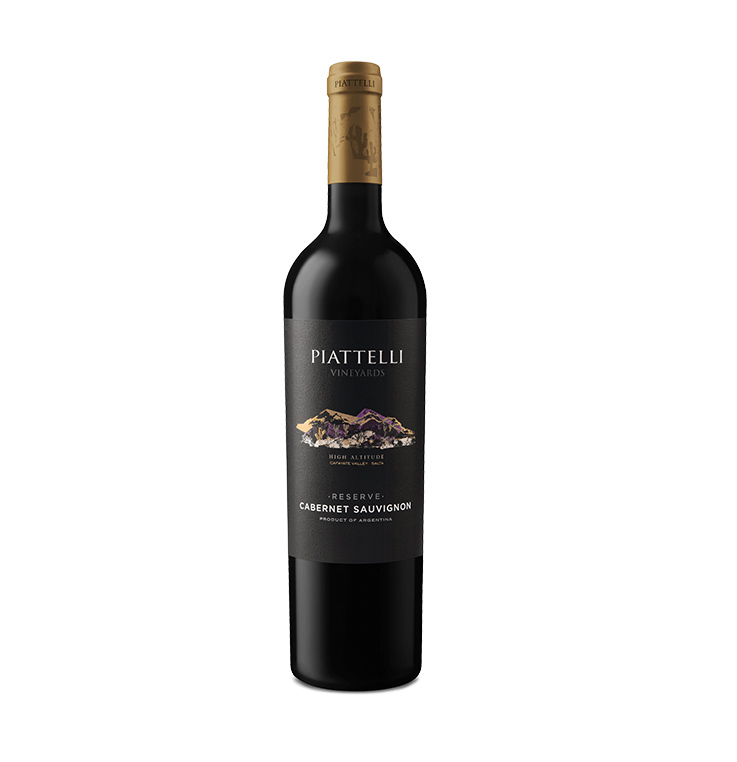 A bold, distinguished wine with a deep red hue. 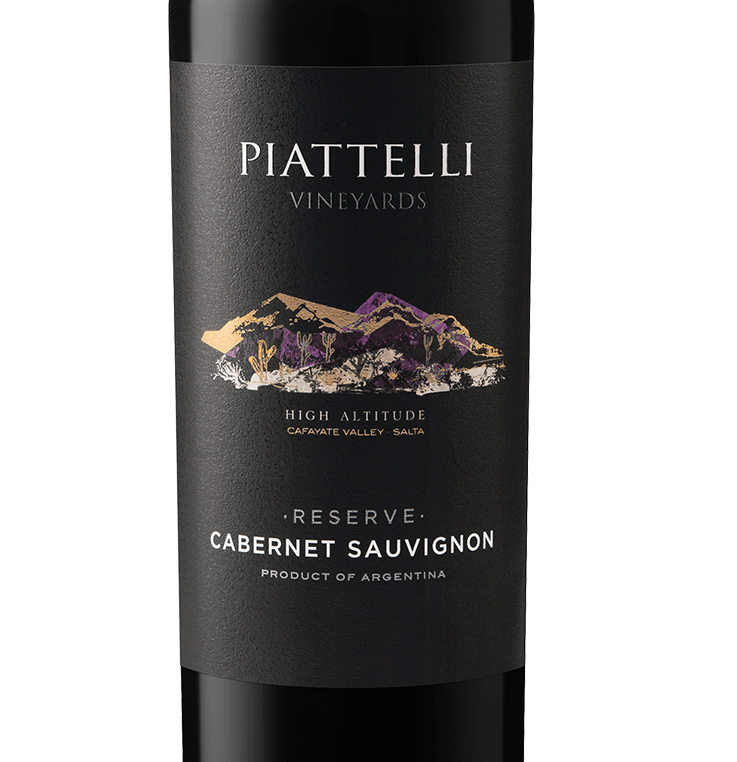 It has an enticing bouquet of blackberry and black pepper, which unfolds across the palate, lingering with a moderate tannin pull and a hint of spice on the finish. Pairs beautifully with red meats in rich, full flavoured sauces or a hearty mushroom based stew.